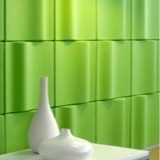 Whether you’re an architect or designer, it is crucial to include products and elements that will help you control the interior acoustic environment of your projects. How sound travels in and around spaces can have a drastic effect on its functionality. Gaining control of your auditory domain means gaining control of how people perceive and remember the experience of being in your office or place of business. The most common place to start controlling your acoustic performance is the ceiling. It’s easier to manipulate the dispersion and resonance of sound from a place of verticality, where a change in dimension won’t negatively impact the usable floor space of your interiors. 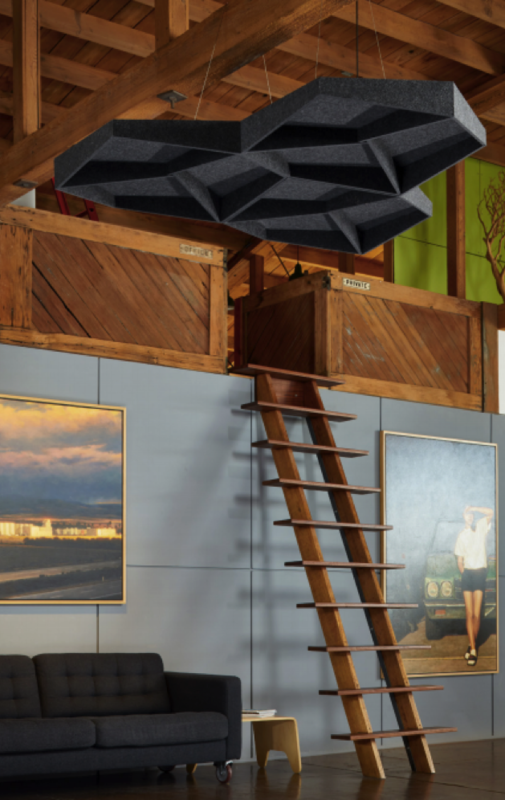 The ceiling can be fitted and fixed without removing valuable square footage from your space, and there are a variety of established ceiling products and design strategies out there, for any acoustic issue a designer might run into. Issue: Echo effect caused by large rooms or tall ceilings. Tall ceilings are great for natural light, expansion of space, and for cultivating a grandiose, open-air design sensibility. However, they can wreak havoc on the acoustic performance of commercial spaces, due to the extra time it takes for sound to bounce back to your ears. This is what causes the phenomenon known as echo. Dropped ceilings are the best way to start strategically controlling the travel distance of sound. You’ve probably seen dropped ceilings before and never realized it—most notably in the form of dated off-white ceiling tiles in your average office building. 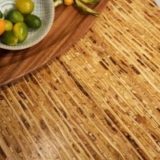 Issue: Transfer of upstairs noise through a floor system. Noise transfer through floors can be a real pain – anyone who has lived in an apartment complex can attest to this. Most older floor systems weren’t built with acoustics in mind, but there is something you can do about it yourself. A great (and attractive) way to deal with floor-to-floor sound transmission is to install a suspended coffered ceiling system. A coffered ceiling consists of dropped beams and infill panels that create a geometric grid—a style that will make your interiors appear as if they were from ancient Rome. Dropping the coffered ceiling below resilient channels will create an acoustic buffer that will effectively muffle most upstairs noises. The coffered ceilings also help diffuse and more evenly distribute noise coming from the room itself. Issue: Lack of acoustic privacy caused by open offices or expansive interior spaces. 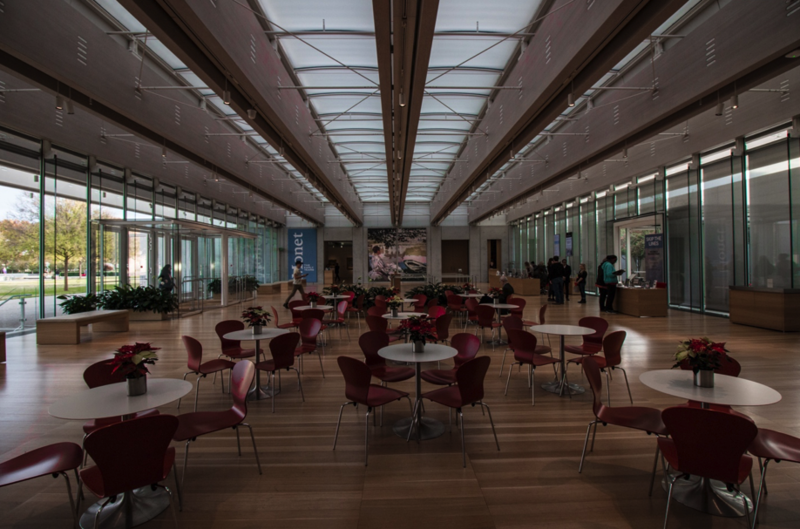 There are a lot of commercial spaces headed towards ‘open-concept’ these days, so much that you might even be experiencing a bit of open-concept fatigue. While open spaces have a lot to offer in terms of functionality and community, they typically aren’t conducive to acoustic privacy. In offices and restaurants especially, it’s important to create segregated spaces used to meet and talk with a feeling of privacy. This can be achieved both visually and acoustically by a strategic change in ceiling material. 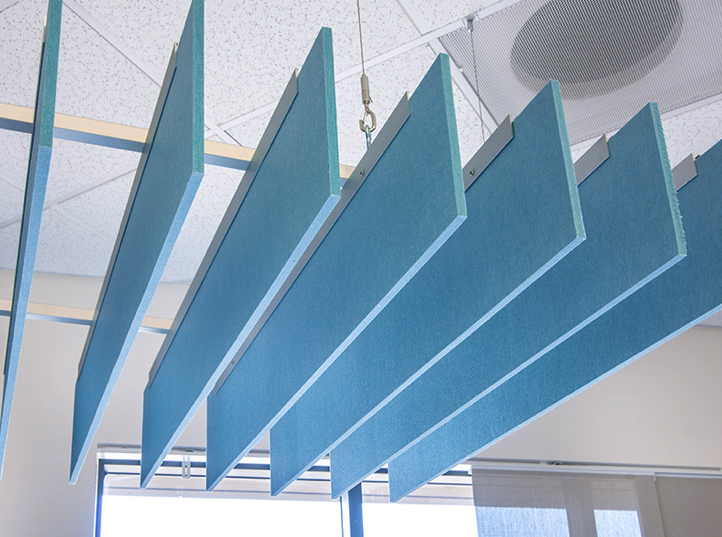 Installing a slatted wood or acoustic panel ceiling treatment diffuses sound in the desired zone. Couple this treatment with a system of partitions, and you’ve created a node within the open space that isn’t as removed as an office behind a locked door. 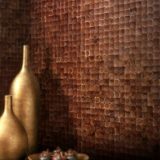 Issue: Ugly acoustic tiles are ruining your life. Acoustic tiles have certainly served their purpose. There’s a reason they’ve managed to stick around as long as they have—they are an inexpensive solution for buildings trying to hide pipes, conduit, and ductwork while providing a suitable acoustic environment. However, with the amount of alternatives available today, there’s no reason to revert to an outdated solution for acoustic comfort. 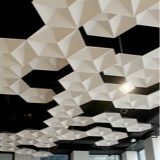 There’s a new wave of acoustic ceiling products that come in a wide range of colors, textures, and material expressions. 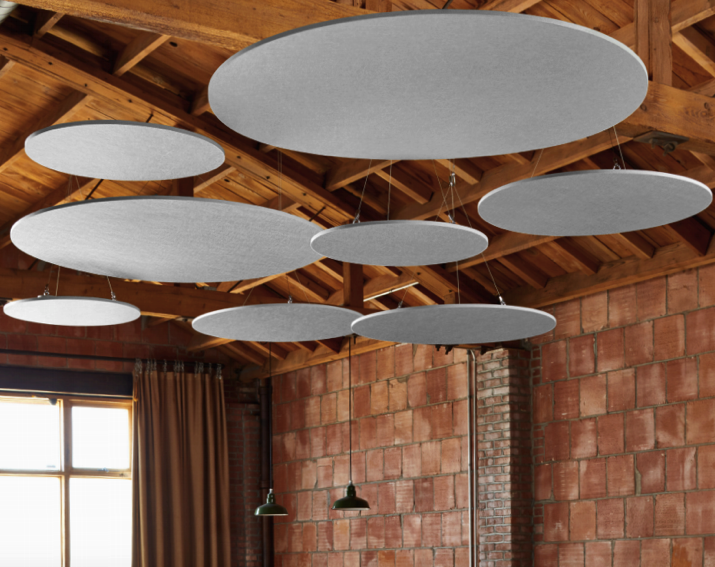 Most of these products are easier than ever to install, making your commercial space one step closer to a better acoustic experience.